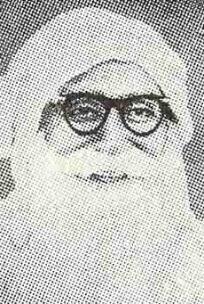 Mastana and Shahon Ka Shah "Shah Mastana Ji". 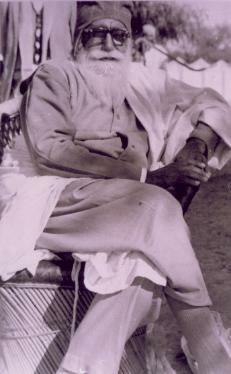 and finally surrendered himself in the pure shelter of Baba Ji. and also carried out the same awareness of the holy word (Naam) in various cities of Punjab. task to his successor (Manager Sahib Ji).